Many injuries occur in private residences. Most people understand that they may have the right to recover compensation if they are injured at a restaurant, grocery store or other retail establishment. Fewer know that they may also be entitled to compensation for an injury suffered at a private residence. All property owners are expected to make reasonable efforts to make their property safe for visitors. Injured at a Private Residence? 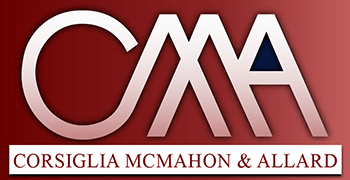 At Corsiglia McMahon & Allard, L.L.P., our knowledgeable homeowner liability lawyers represent victims injured by dangerous conditions on the property of another. To schedule a free initial consultation with us, contact us at (408) 289-1417. You pay us nothing unless we obtain compensation for you. 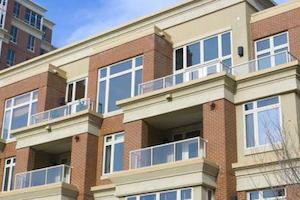 Homeowner liability claims are generally paid by the property owner’s insurance company. If the homeowner’s negligence was the cause of your injury, you may be entitled to compensation for medical bills, pain and suffering, lost wages, and other expenses. We have extensive experience dealing with insurance companies. We can present a compelling case to the insurance company and, if necessary, to a judge and jury to ensure that you receive the compensation you deserve. Unsafe swimming pools or hot tubs. Demonstrating that a homeowner’s reckless or negligent conduct led to your injury is a complex process. It is vital to choose an experienced trial attorney to handle your claim. If you have been injured on the property of another, call (408) 289-1417 or contact us online to discuss your situation. We serve clients throughout northern California, including the cities of Gilroy, Sunnyvale, San Jose, Santa Cruz and Santa Clara.